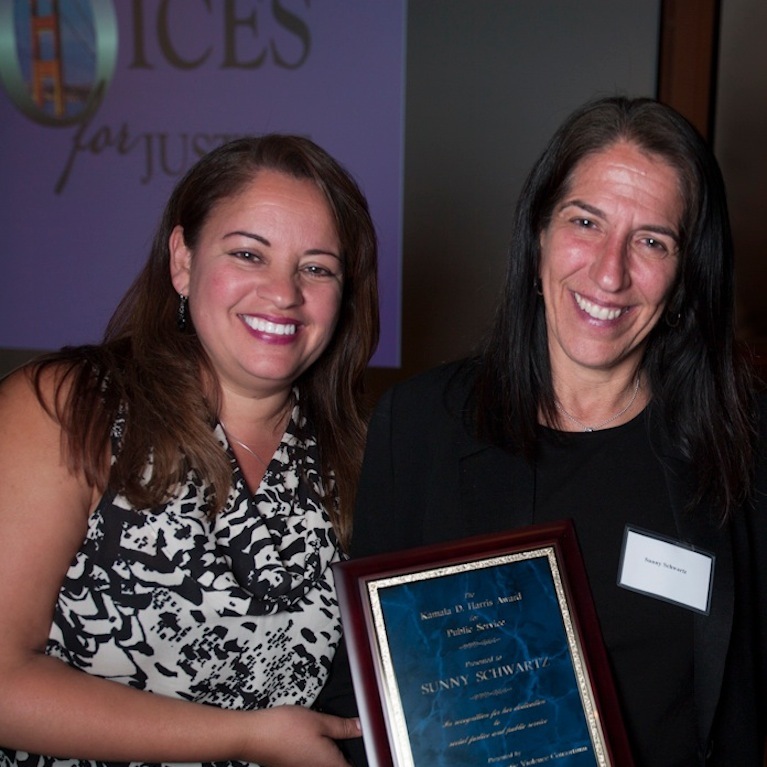 - Minouche Kandel and Staci Martin, distinguished attorneys at Bay Area Legal Aid. 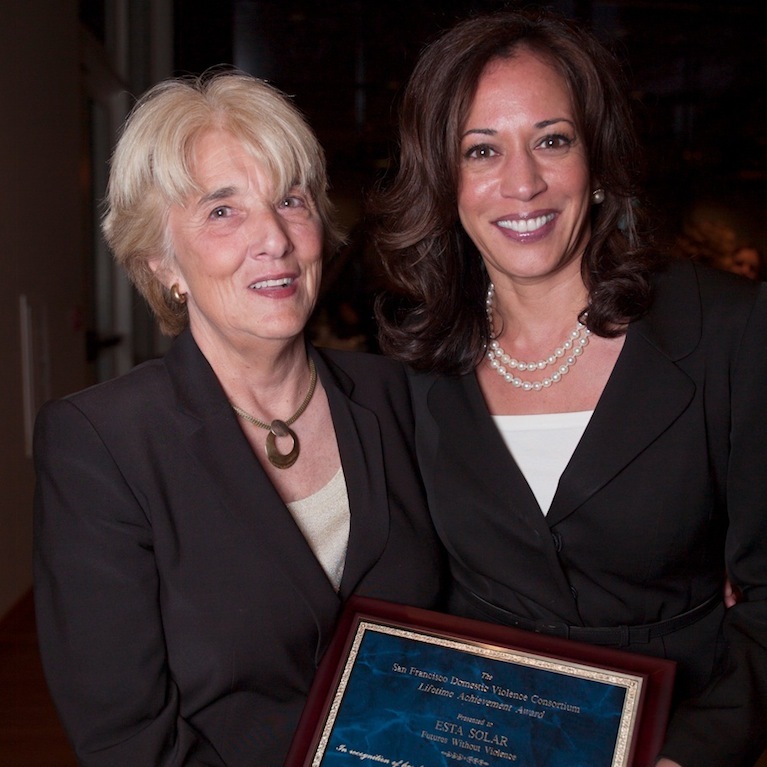 Pictured below with California Attorney General Kamila Harris. healing and innovation to the San Francisco Adult Probation Department. - Esta Soler, the founder and president of Futures Without Violence, honored for her lifetime of bold leadership, courage and a legacy of innovation. 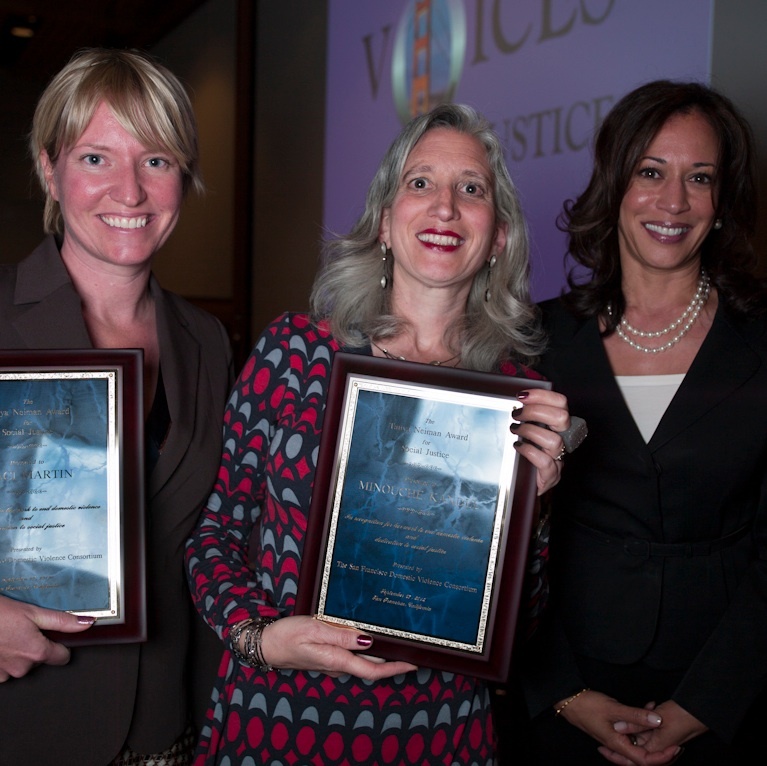 Pictured here with California Attorney General Kamila Harris. Thank you to everyone who helped to make our night one to remember!